In the latest blog post from your community of apartments in Katy, we’ll be sharing some tips that you can use to expand your professional network! Networking is one of the best things you can do for your career. That’s why we recommend that you make a point to start networking more in 2019! Below, we’ll be telling you how you can expand more network more efficiently in the new year. Let’s get right to it, shall we? Oh, and when you’re done reading through it, please feel free to share the link to this page with your friends and neighbors at The Grand at LaCenterra — the apartments for rent Katy, Texas residents choose for luxury living. You don't have to put on a fancy suit and go to a networking event to expand your professional network. You can start at the coffee shop you visit every day, or in the gym that you go to every night. The people in your pick up basketball game might be excellent additions to your professional network, but you’ll never know if you don’t find out what they do for work. Look for networking opportunities everywhere you go! Networking is, by nature, a way to develop transactional relationships. You’re looking to meet people who might be able to help you in your career, and the people you meet are looking for the same thing. That’s why you have to give people a reason to get in touch! When introducing yourself, try to give your new connection a reason why they might want to know you. With that, we’ve hit the end of our list of networking tips! At this time, we’d like to take a moment to thank those of you who’ve been coming back week after week to read all the latest brand new blogs from The Grand at LaCenterra. We’d also like to remind you to check back next week when our next post goes up live on the site! 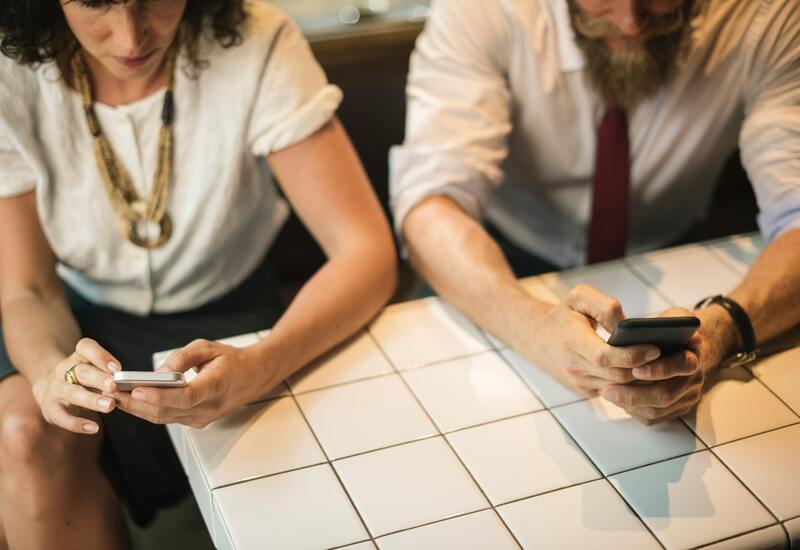 While you wait for that post to go live, be sure to start using some of these networking tips to expand your network in 2019 and beyond. Be on the lookout for our next blog to go live on the website in a couple of weeks! If you enjoyed this week’s blog post and you want to see the next one right when it’s posted on our website, we recommend that you bookmark our blog page. That way, you’ll always be among the first to see future blogs when they’re posted on the site. Until then, you can keep up with everything happening at The Grand at LaCenterra by following our apartment community on social media! That’s both the fastest and easiest way to stay in-the-know when it comes to upcoming resident events, exclusive giveaways and promotions happening at your favorite community of apartments in 77450.